HARD work leads to success and Bollywood singer Benny Dayala��s career path is proof of this statement. Before AR Rahman gave him a big break in 2007, he worked in a BPO while struggling to find a foothold as a playback singer. 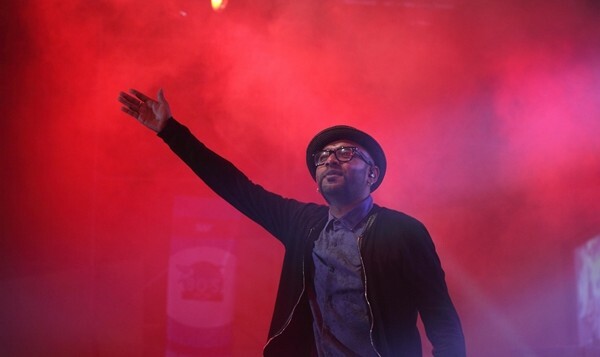 Over the years, Dayal has delivered a number of Bollywood chartbusters including Bang Bang!, Pappu Cana��t Dance Sala and Badtameez Dil and has sung for Tamil, Telegu, Malayalam and Bengali movies as well. Now he is gearing up to shoot an episode for Soundtrek, Fox Lifea��s flagship travel and music show. a�?I have collaborated with musician Daksh Sharma for this one. We tried to give it a clean sound as we wanted the vocals to take priority,a�? says Dayal, without letting slip the name of the song. Dayal is also currently working on Indiaa��s first web singing competition, #Fame WebSinger. The talent hunt starts early next year and aims to spot two upcoming singing talents from the country through the web. a�?There are many talented youngsters in our country who make music and upload them online. This show will give them a chance to showcase their talent to a wider audience and gain recognition in the process,a�? he says. In the past, many talent hunts have given recognition to their participants but not many of them made it big in the music industry. Dayal says that it all depends on a destiny. a�?Everybody we have seen so far is immensely talented. But the right opportunity can only to them when someone watching them is willing to give them that break. The timing always has to be right,a�? he adds. Apart from Dayal as a mentor, the show will also have well known musicians like Pritam, Raghu Dixit, Aditi Singh Sharma and Monali Thakur. Christmas seems to be an exciting time for the Rehna Tu singer. 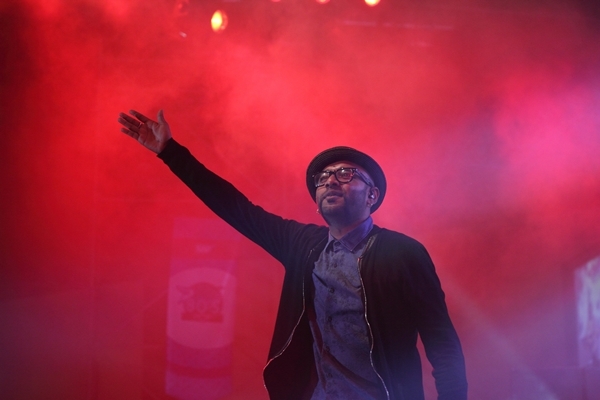 He will be performing at Festa De Diu, Asiaa��s longest beach festival presented by the Diu government, on Christmas day. a�?I am honoured to be a part of the festival this year. I wish to try out a few new songs there along with the crowd favourites,a�? he concludes.